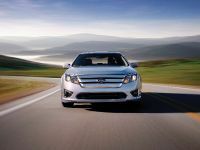 The all-new 2010 Fusion and Fusion Hybrid – the most fuel efficient midsize cars in North America – has received a "Top Safety Pick" rating from the Insurance Institute for Highway Safety (IIHS). 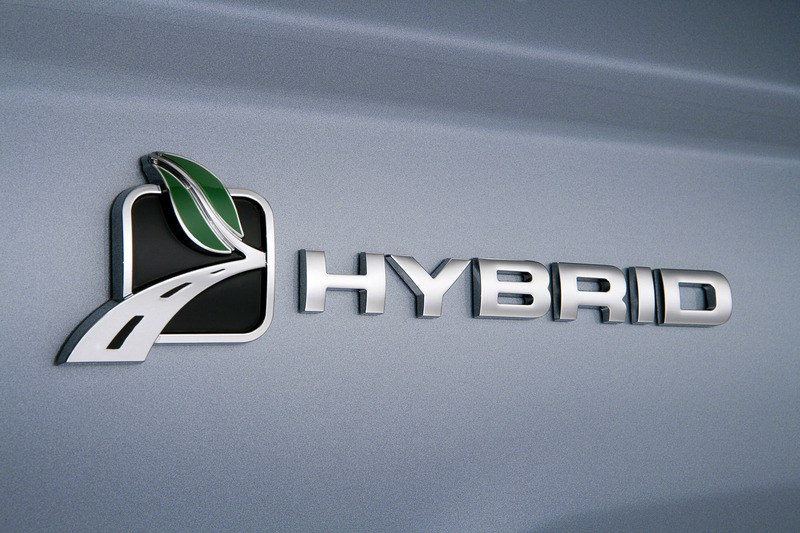 Ford is the only automotive brand to offer two hybrids that have segment-leading fuel efficiency, "Top Safety Pick" awards and exclusive safety technologies. 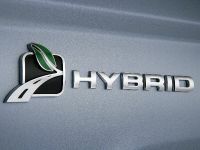 The Fusion Hybrid offers 41 mpg city while the Escape Hybrid is the most fuel-efficient SUV on the market and also garnered a "Top Safety Pick." 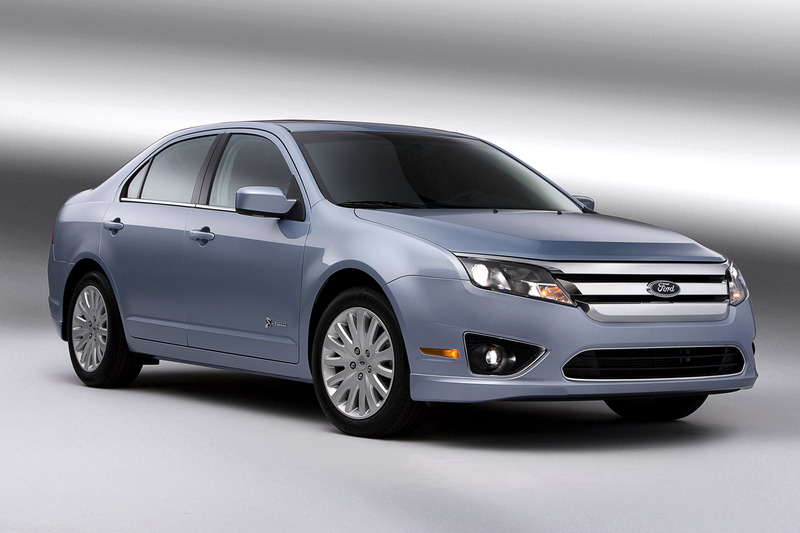 "Customers no longer have to choose between fuel economy and safety – now they can have both with the Fusion and Escape hybrids," said Susan Cischke, group vice president, Ford Sustainability, Environment and Safety Engineering. 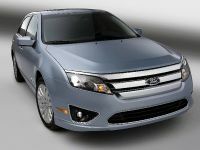 The new Fusion Hybrid's class-leading fuel economy bests the Toyota Camry hybrid by 8 mpg in the city. 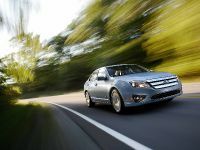 It also features Ford's innovative SmartGauge™ with EcoGuide, which coaches hybrid drivers to maximize fuel efficiency. 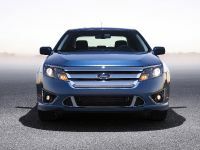 In addition, the new Fusion and Milan offer three fuel-sipping gas engine options, including the Duratec 2.5-liter I-4 and enhanced 3.0-liter V-6 and 3.5-liter V-6 Duratec engines. 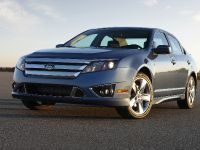 Fusions equipped with the 2.5-liter I-4 engine are expected to deliver at least 3 mpg better on the highway than the Honda Accord and 2 mpg better than the Toyota Camry. 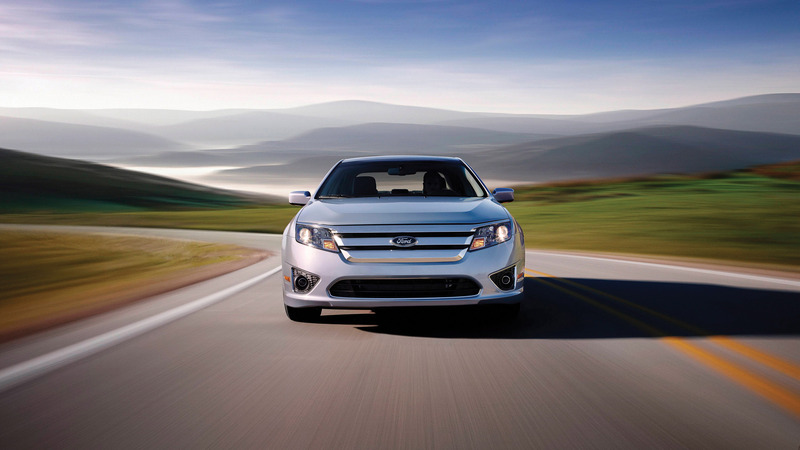 The 3.5-liter V-6 powers the all-new Fusion Sport model. 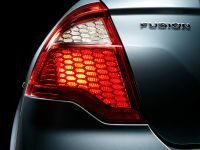 Side impact protection Fusion and Milan get some of their core strength from the use of lightweight high-strength steel in the body structure. 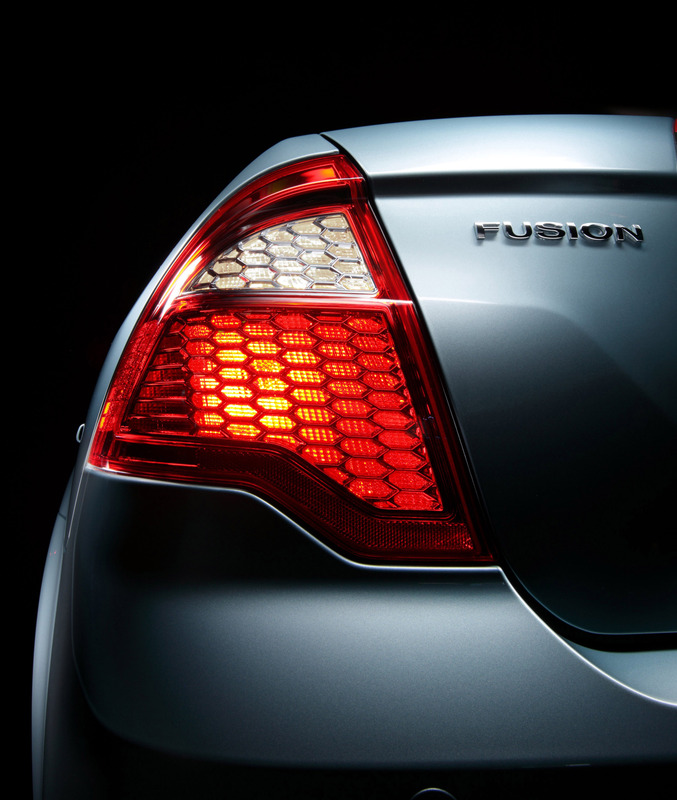 The structure of the Fusion helps it withstand intrusion in a side impact. 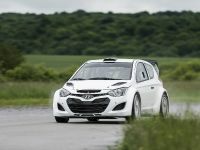 The tailor-welded B-pillars between the front and rear doorframes are stronger at the top of the vehicle –from below the beltline upward – than at the bottom. This helps to channel energy below the level of the occupants. 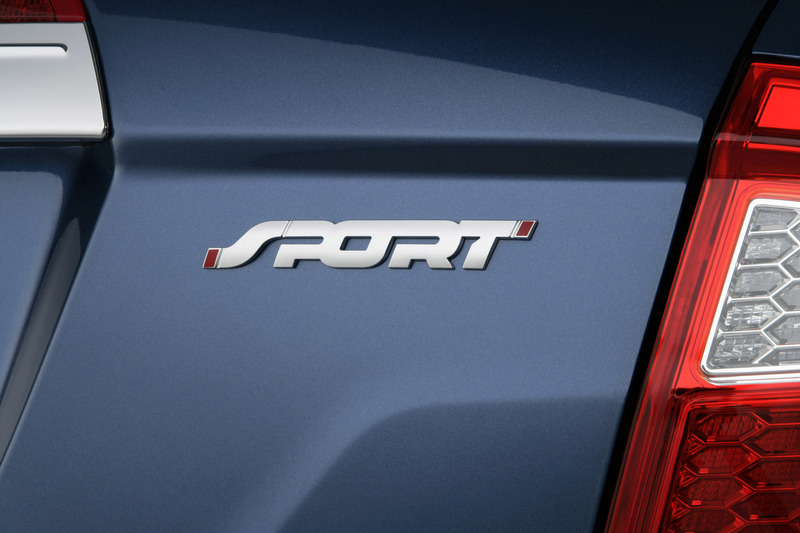 At the torso level and above, the structure helps to prevent intrusion into the passenger compartment. 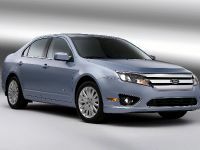 "The new Fusion and Milan continue to build on Ford's leading safety heritage and prove yet again that a high level of safety can come in a midsize package," said Steve Kozak, chief engineer, Ford Safety Systems. 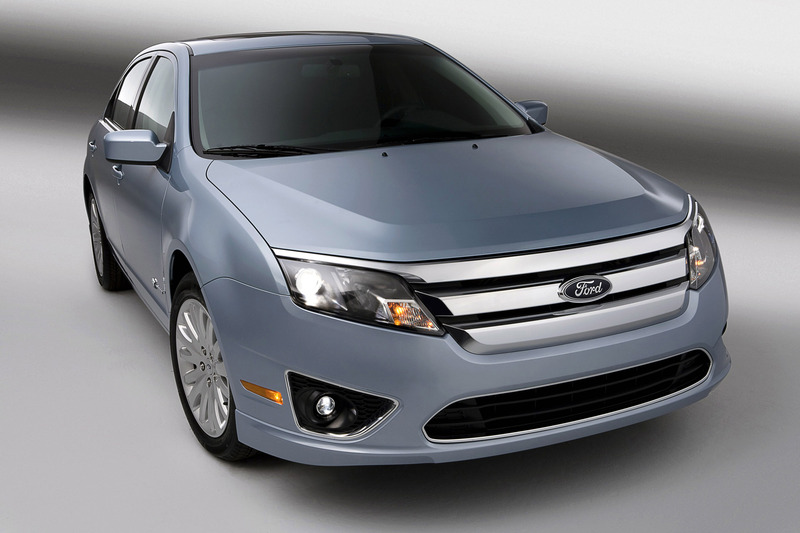 Segment-exclusive features Among the segment-exclusive safety and driver aid technologies on the new Fusion and Milan are Blind Spot Information System (BLIS) with Cross Traffic Alert (CTA) and 911 Assist. 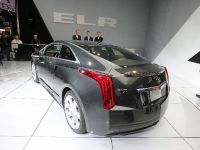 BLIS with CTA uses two multiple-beam radars in the rear quarter panels (one per side) for two different – but important – purposes. BLIS checks the defined blind spot zone, which is about 10 feet from the back of the bumper to the outside mirrors. When a vehicle is detected, an amber light in the outside mirror of whichever side the vehicle is on lights up. The driver is still responsible for any lane changes, but the BLIS is there to help. 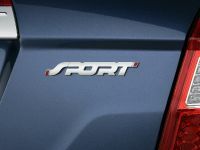 Cross Traffic Alert notifies the driver of impending traffic when backing out of a parking spot and warns the driver when a vehicle is detected within three car widths of either side of the car. As with BLIS, the driver is warned with a light in the outside mirror on the side of the traffic. A warning beep is also sounded. 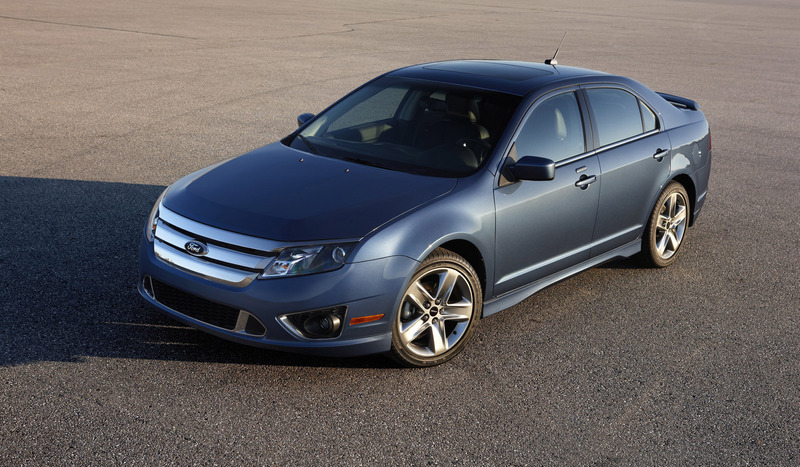 For safety and security, the 2010 Fusion and Milan include 911 Assist, a new feature integrated into the award-winning Ford SYNCTM hands-free system. 911 Assist is designed to aid occupants in placing a call directly to a local 911 emergency operator if an accident that activates an air bag or the emergency fuel cutoff occurs. Unlike competitive systems that are routed through an intermediate call center, 911 Assist places the call directly to the 911 operator to speed response time. 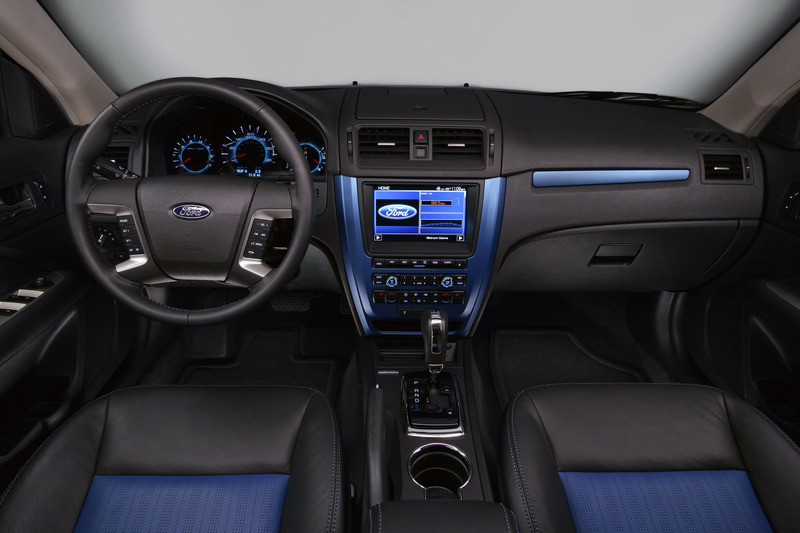 Ford Escape also features SYNC with 911 Assist. 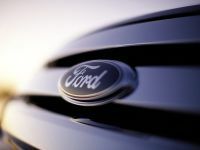 A recent Ford study shows that SYNC's hands-free operation significantly reduces the level of distraction when drivers select a phone number or choose a song on their MP3 player compared with the same operations with hand-held cell phones and music players. 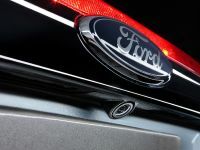 "We know people want to stay connected in their vehicles, so we're delivering that connectivity for them responsibly and safely," Cischke said. "Our research backs up what most of us instinctively know – that it's better while driving to place a call using a voice interface than dialing manually, so you can keep your hands on the wheel and eyes on the road." 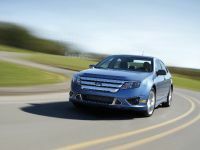 About IIHS's Top Safety Picks To receive IIHS's "Top Safety Pick," vehicles must earn the top "good" ratings in the Institute's offset frontal and side crash tests, and a rear crash test simulation that evaluates seat and head restraints. 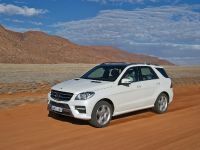 An added requirement since 2007 is that vehicles also must offer electronic stability control. 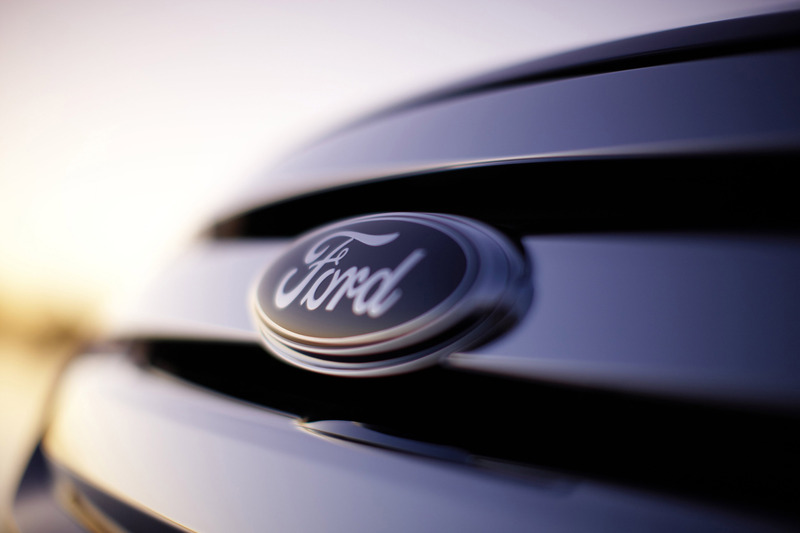 Ford Motor Company has more IIHS "Top Safety Picks" than any other automaker. 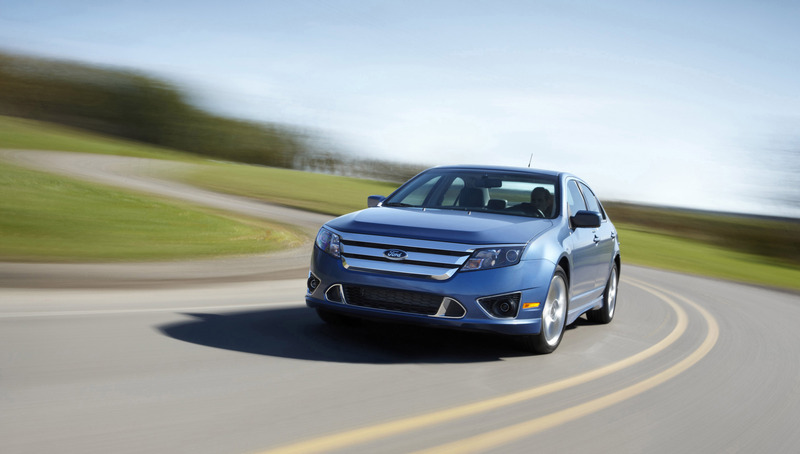 Both Fusion and Milan offer AdvanceTrac® electronic stability control as standard equipment. 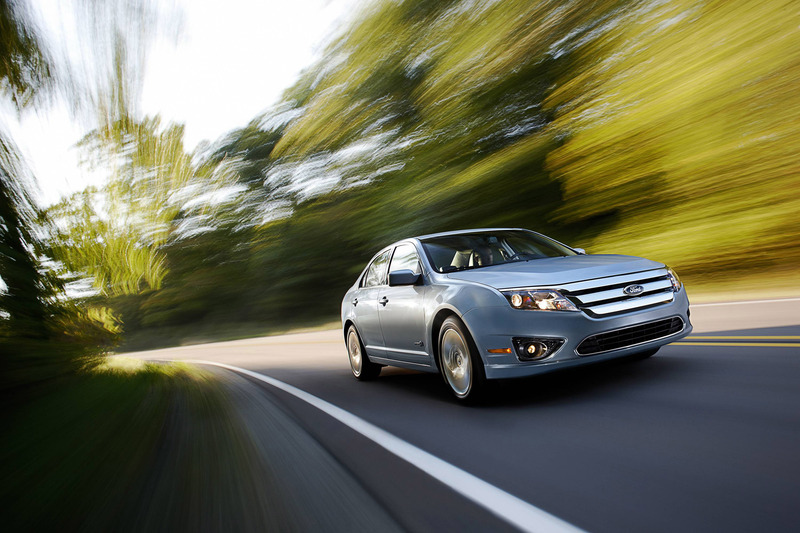 The safety system uses sensors to detect and measure yaw, or side-to-side skidding conditions, by monitoring the vehicle's speed, throttle position and steering wheel angle. 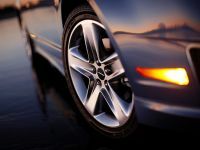 When AdvanceTrac® senses wheel slip, engine torque is reduced and braking is applied where needed to help the driver keep the car tracking on its intended path. 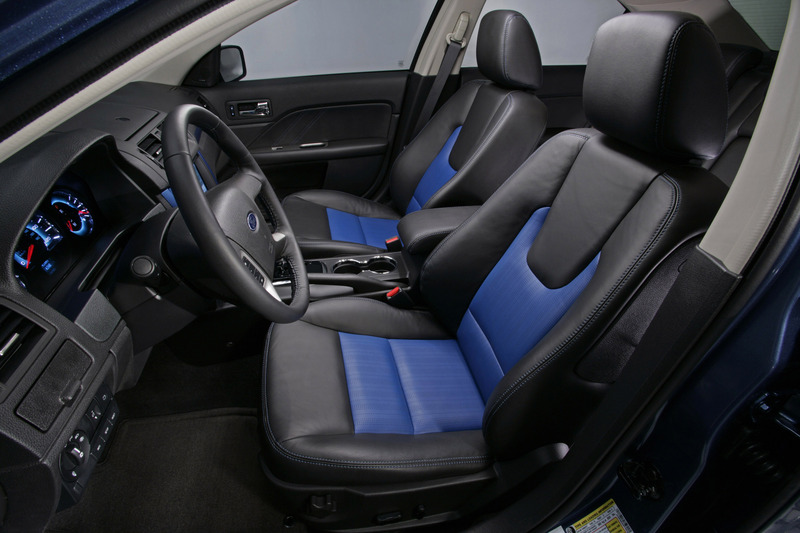 Six Standard Air Bags and Ford's Personal Safety System®: Safety features include six air bags (dual-stage driver and front-passenger air bags, chest side air bags for front-seat occupants and side-impact air curtains), safety belt pretensioners, seat weight-sensing system for the passenger seat and crash-severity sensing. 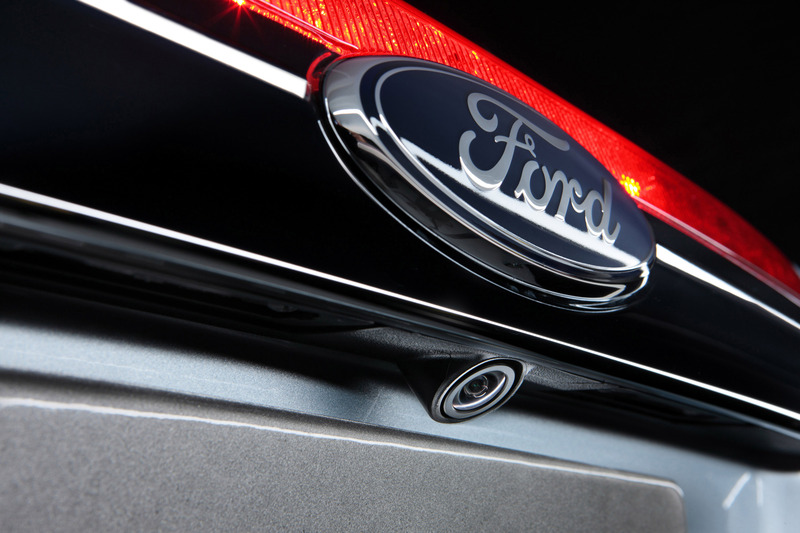 BeltMinder®: BeltMinder is a Ford technology that takes over after the initial safety belt reminder stops chiming. If the driver remains unbuckled, the system chimes and flashes a warning lamp for six seconds every 30 seconds for five minutes or until the driver buckles up, whichever comes first. 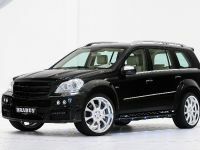 LATCH: The Lower Anchors and Tethers for CHildren system provides convenient mounting points for compatible child seats. 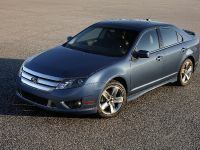 Tire Pressure Monitoring System: This system warns a driver if one or more tires are significantly underinflated. 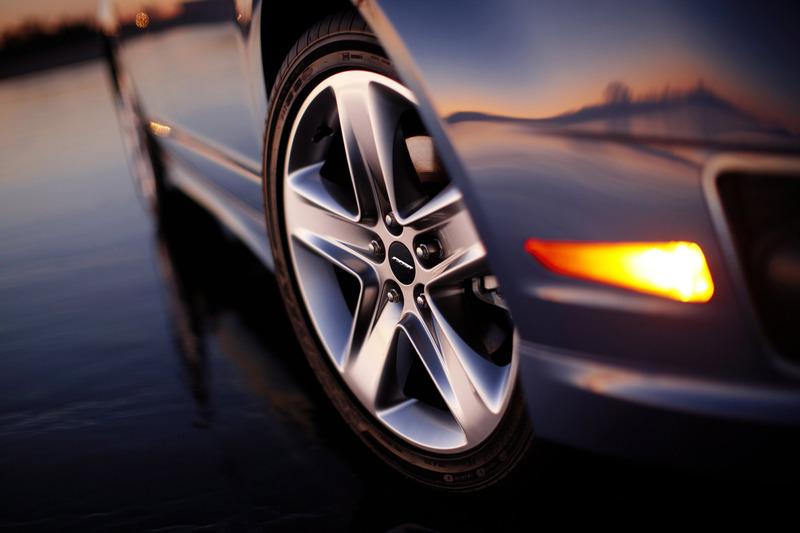 An active pressure sensor with a radio transmitter is mounted inside each tire. 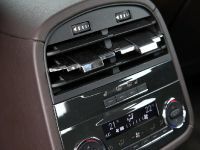 A receiver in the vehicle monitors each transmitter, and if tire pressure is not within specific limits, it will activate a visual warning light.